This June, Tree of Hope bring you an exclusive dining experience, The Ultimate Pop Up! This very special event will see some of Kent’s most sought after chefs will prepare a bespoke six course menu for lucky guests that purchase a ticket to The Ultimate Pop Up, held in the stunning surroundings of the Hush Heath Winery & Vineyards. This exclusive evening will include food from Kent Chef of the Year winner, Will Devlin of The Small Holding; former Great British Menu contestant and Verdigris head chef, Scott Goss; Head Chef at The Compasses Inn, Robert Taylor; former Head Chef at The Kentish Hare amd MasterChef the Professionals contestant, Bobby Brown; The Bicycle Bakery’s, Jamie Tandoh; chef proprietor of The Wheelwright Arms and former head chef at The Warren, Robert Marshall and Hush Heath’s very own Fabio Vinicguerra. The evening will kick off with a cocktail specially crafted by Tammy Jackson of For Cocktail Sake with gin donated by local distillery, Greensand Ridge. The event at Hush Heath Estate, Staplehurst will take place on the evening of Thursday 20th June. Tickets cost £85pp. Unfortunately, due to the nature of this event we are unable to cater for all dietary requirements. 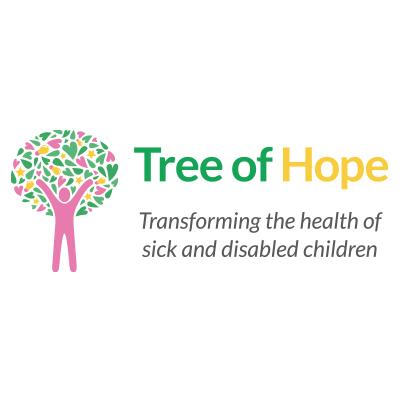 Please do send an email to kate.bourne@treeofhope.org.uk for any allergies and we will do our best to accommodate, however all food will be prepared in the same kitchen.